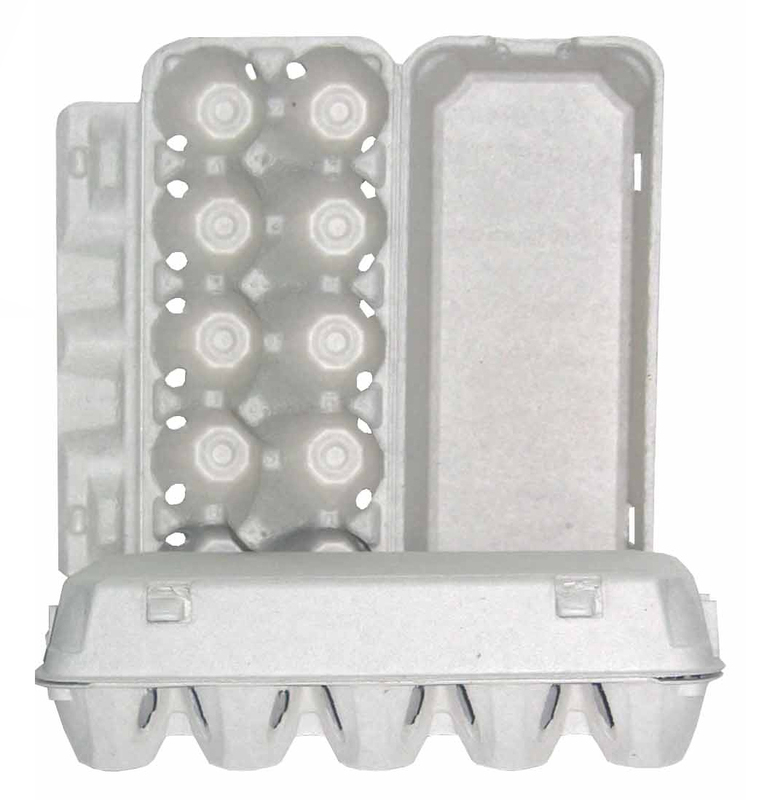 We would like to introduce to you our new line of egg trays made by Angel Malma, our product is 100% recyclable and made with the highest quality materials. 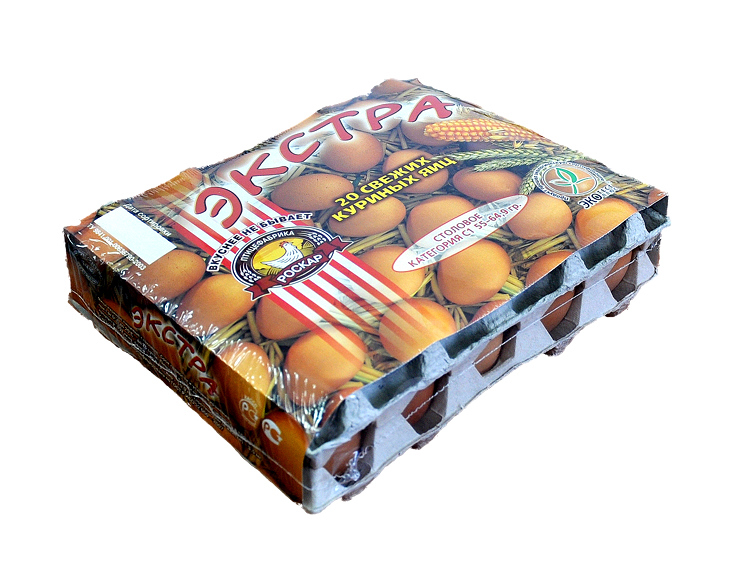 For your storage and distribution needs we offer you the very highest standards of protection, we offer industrial egg packaging solutions. 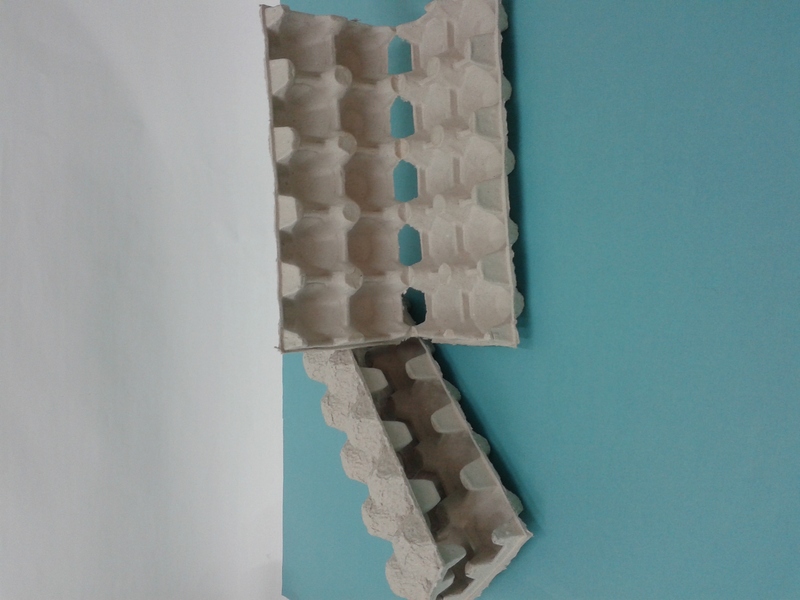 Strong, tried-and-tested products include the 20-cell Carton tray. Our top trays is available as lids for several packaging solutions. Our features are specifically designed to perform well in any situation and eliminate the risks of damage to the eggs encountered via retail channels.